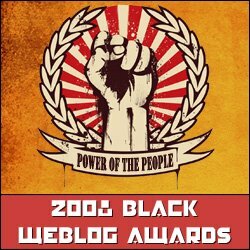 I think the Black weblog awards are brilliant. As I browse my favourite blogs I can see that some have awards showing the prestigious awards. I hope one day or even within a year I have a following worthy of being nominated. Being nominated is shows that people enjoy what you do. The Black web awards is now in its 4th year. Currently there are 30 categories and most will have 2 winners, judges vote and a popular vote. You can look at previous winners here. I have already submitted my nominations form. I could not fill the entire ballot. 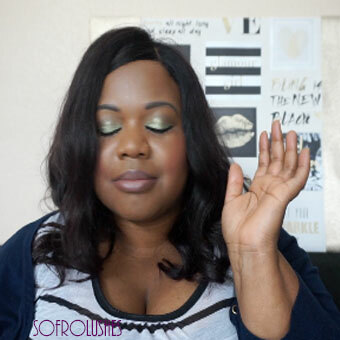 However I made sure my favourite blogs got mentioned such as Scandalous Beauty and Afrobella.com. I have voted for some others too. Anyway I am off to explore some of the past winners. Have you got a favourite Black blog. Well head over to Black weblog awards and cast your votes. Don’t forget to have a look at the past winners as you may find another blog to enjoy.